The past few weeks have been something of a blur here with so much going on around Europe on some of our courses. Firstly, Princes GC in Kent played host, with Royal Cinque Ports, to the strokeplay stages of the British Amateur Championships, eventually won by Garrick Porteous of England. The course, which has gone through an extensive renovation project over the past few years under the guidance of Gary Johnston, was in magnificent condition for the players, many of whom knew the course from past visits and commented on its much improved strategy, playability and conditioning. 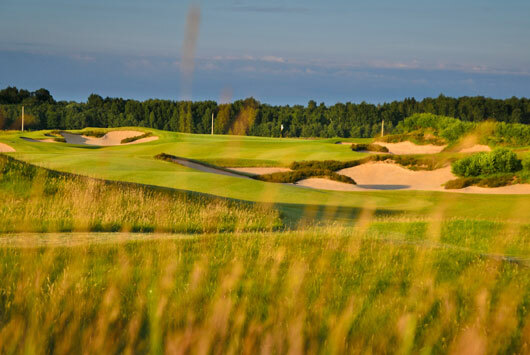 From the seaside links of Princes, we moved to Russia where, just north of Moscow, the ‘inland links’ at Zavidovo PGA National Russia formally opened on the 23rd June. It was in magnificent condition for the weekend, enjoyed by more than one hundred members and guests – our thanks go to Course Manager Paul Avison from Braemar Golf for that. The day was organised perfectly by Phil Jones and Mike Braidwood also of Braemar Golf. The course, designed by Dave Sampson, is a real delight – from a player’s perspective, it is full of choices, which means that it can play differently every time you tee up there. 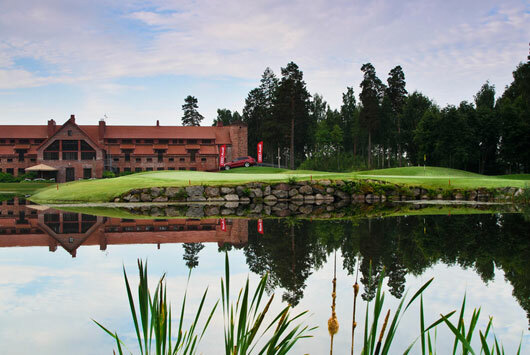 Linna Golf in Hameenlina, Finland, hosted the Finnish PGA Championships last week. Again the course was in fine shape and clearly challenged the field, with Joonas Granberg winning with a score of -2. It’s always hugely gratifying to visit a course years after it’s opening (Linna Golf opened in 2005) to see how it has matured. And it has matured beautifully – it sits within the landscape so well it appears decades older than it really is. Finally, we made the short trip to Evian Resort in France for the opening of the Evian Resort Golf Club (formerly known as Evian Masters Golf Club). 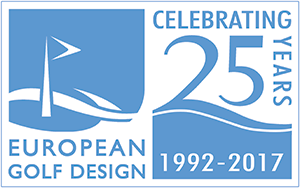 For the past two winters, we have been involved in the total redesign and reconstruction of the golf course. All eighteen greens, tees and bunkers have been redesigned, along with new irrigation and drainage systems. Working over a winter in the foothills of mountains was never going to be easy, and the past winter has been anything but easy. Thanks to the dedication of the entire project team the project opened on time last Saturday for invited guests and for the members today, Monday 1 July. 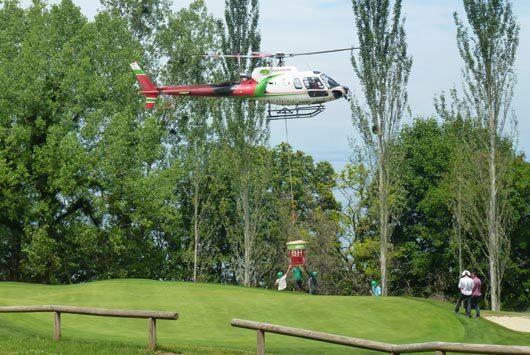 Dave Sampson has done a stunning job to design the course for the Evian Championships in September when the course hosts the newest Major Championship in world golf.